Plenty of workers have experienced harassment in one form or another. 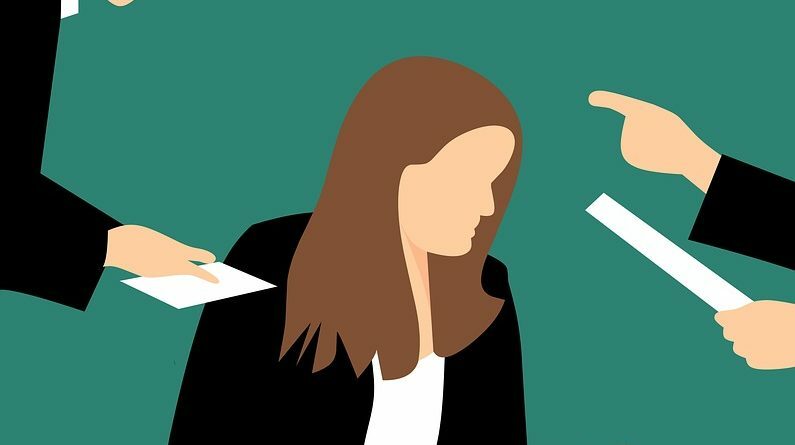 For those who’ve been in the workplace long enough, some harassment was once considered part of paying your dues in a company. It was once expected that the new guy would get given a bit of a hard time or made to do a little more than others do. The thing is those days are way behind us now. Nowadays we have a society built on equality and human rights, where no person should have to face abuse from another – even if that other is a senior co-worker or even their boss. Today we’re going to cover 6 strategies for fighting against employee harassment. The first option is to report the harassment. Many companies have an internal procedure for these situations, so consult your workplace guidelines to find the best way to do this. The procedure should see the problem dealt with quickly and effectively, and usually makes any other potential perpetrators aware that you are not going to stand for their behavior. Sometimes you won’t be the only victim of harassment. If that happens, get as many other victims on your side as possible. Band together and all report the situation. This will raise a major red flag for management and they’re likely to start working on a solution immediately. Likewise it makes your story more credible, and even if the internal procedure isn’t working, there’s strength in numbers. Stick together and the bully may become afraid to keep the harassment going. Be prepared for your abuser to deny everything, and perhaps even come up with false allegations against you – such as lack of work or bad time-keeping. The best way to get around this is keep records of everything. Document any abusive activity and keep copies of any notes or messages. Likewise keep copies of your own work and a log of what you do and when, including when you start/finish work. Being able to produce all of this evidence can be decisive. Obviously if you’ve suffered any physical or sexual harm, you should immediately seek medical care. Outside of that, coping with any form of abuse is going to leave mental scars. Get some support for this and your recovery will be much better, as will your resistance to future abusers. A surprisingly large amount of abusers become the way they are simply because they’ve gotten away with it in the past. If you stand up and confront your abuser, you might find they back down pretty quickly. Remember a bully wants an easy target, not somebody who’s going to raise a fuss. In some rare cases, the bully doesn’t even realise the effect they have on you until you tell them. The final tactic is the one with the most consequence – the all out lawsuit. For this step, you need to consult with a lawyer and get a good understanding of local employee harassment laws. From there you can gather your evidence and build a case. A good outcome in court could mean the abuser is out of a job and you are well compensated financially, whilst also receiving the future safety that you deserve.